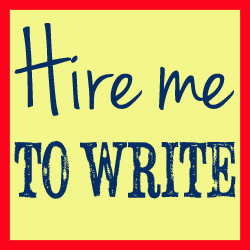 Sometimes, freelance writing clients cross the line. They might send text messages to check you got the email they sent moments earlier, call you at 7pm on a Saturday night, or email 12 times a day to check on progress. In this solo episode, Lorrie goes through some tricks and tips to return professional distance to a working relationship.